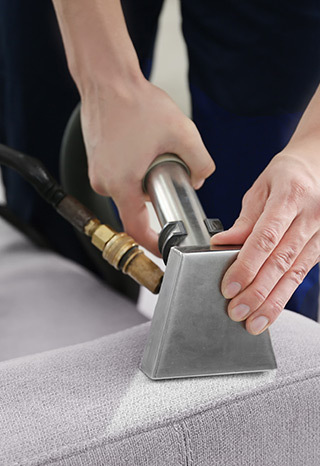 At Sky Rise Carpet Cleaning, we use the latest all-natural cleaning products and IICRC Platinum-Rated equipment. We offer a full-restorative cleaning process that is eco-friendly and leaves behind no chemical residue in the textiles cleaned. Whether its carpet, upholstery, tile and grout, area rugs, or even pet odors, we deliver outstanding results, every time, every floor. Our mission here at Sky Rise Carpet Cleaning, LLC. is to provide you with supremely clean floors without the need for truck-mounted equipment. 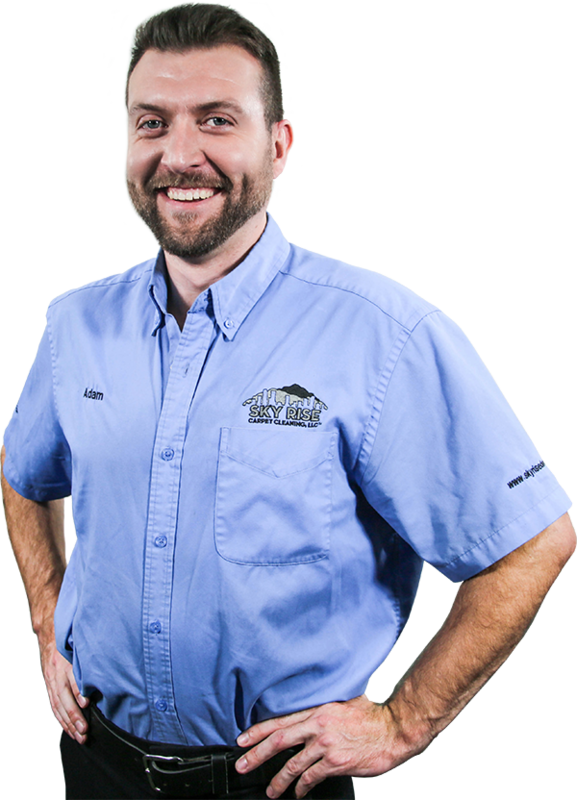 Owner Adam Hursh started Sky Rise Carpet Cleaning, LLC in 2013 after more than a decade of working for other carpet cleaning businesses. Adam’s goal was to create an honest business with an outstanding commitment to two things: his customers and their carpets. Since 2013, that dedication has built Sky Rise Carpet Cleaning, LLC into one of the most trusted small businesses in the Denver area.